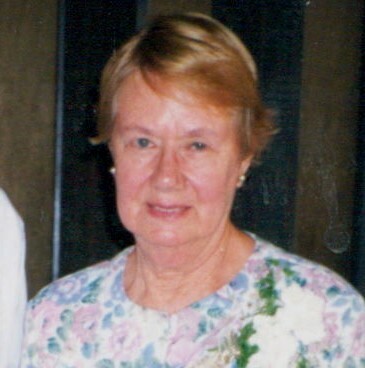 On April 8, 2019; Bernice Butkus, of Baltimore; beloved wife of the late Edward S. Butkus; devoted mother of Linda Townsend and Diana Jones; cherished grandmother of William Jones, Eddie Jones, Michael Ahearne, the late Phillip Ahearne, and Amanda Townsend; great grandmother of Hope Ahearne; dear sister of the late Rita Guzzone, Mary Salmeri and Regina Milewski. Family and friends will honor Bernice's life at Idlewylde United Methodist Church-1000 Regester Avenue-Idlewylde on Friday, April 12 from 10:30-11 AM at which time a funeral service will begin. Interment Parkwood Cemetery. In lieu of flowers memorial contributions may be made to Idlewylde United Methodist Church-1000 Regester Avenue-Idlewylde, Maryland 21239.